Planning a trip to Mexico but you’re a little lost on which holiday accommodation to choose? 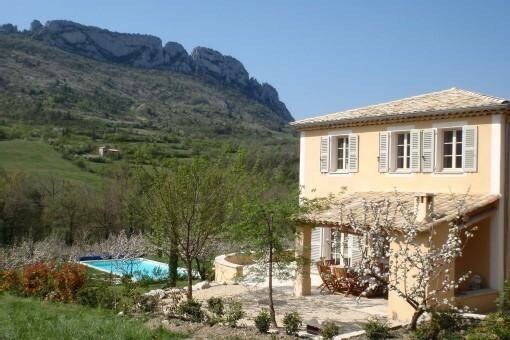 For any destination, whether for rentals vacations in France, or in Mexico, you can stay in traditional hotels or resorts, but also atypical accommodation. What better way to enjoy the beach than to settle down in a resort hotel with the guarantee that the property will be taken care of for you? With such quality service, you will have the assurance of a good holiday with family or friends. 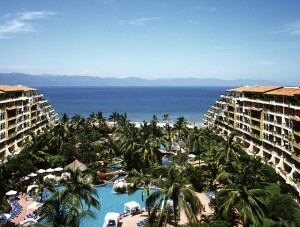 These hotels are often placed along the beach and offer many activities and excursion to do on water or land. 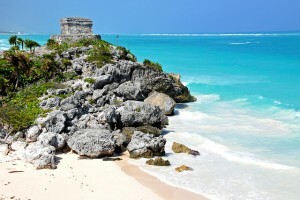 Yucatan, including Cancun and Playa del Carmen, are the most famous destinations in the region. To soak up the local culture, why not spend your time in a typical hotel in Mexico? If you have the chance to be close to downtown, you can visit the Palacio de Bellas Artes and Chapultepec castle without forgetting the historical center. For smaller budgets, you can try a hostel or a hammock. Like in many countries, this type of accommodation is increasingly widespread in Mexico. This is a sure way to discover the local culture and way of life of local residents.